Every day, our world gets smaller. Today more than ever, we're constantly in contact with people who don't believe the same things we do. How can a person who follows Jesus have healthy, respectful and loving conversations with people of other religions? What can a Christian and a Muslim talk about? 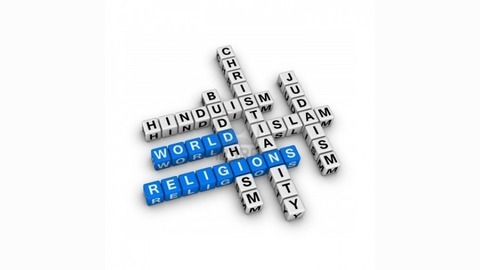 What about Buddhist or Hindus? Atheists or Mormons? 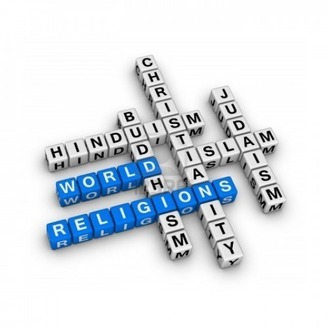 In this class, we'll explore the basic structure, beliefs and practices of other religions. We'll learn where they overlap with Christianity, and what the important differences are. In the end, we'll be more confident of our own faith, and more able to engage those of other religions with love and grace. What is Paganism? What do Christians and Pagans have in common? What are some important differences?